Chavs: The Demonization of the Working Class. 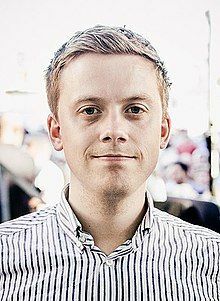 Owen Jones. Verso Books. July 2011. 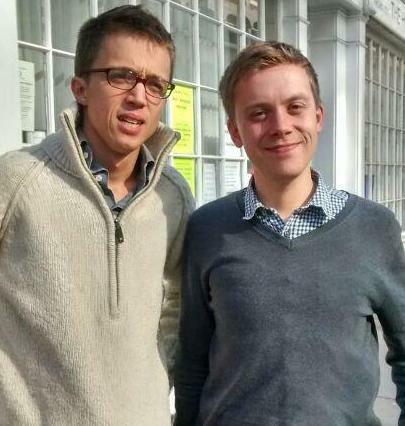 Few first time authors have been able to spark as much debate about a subject as Owen Jones has with his new book Chavs: The Demonization of the Working Class. A glance at the search results for chavs on Google, only a few days after the book�s release, shows how much Jones has dominated the conversation on �... Verso Chavs: The Demonization of the Working Class is a non-fiction work by the British writer and political commentator Owen Jones, first published in 2011.